Sophisticated in nature, tender at heart. The farmers of Acevedo, in southern Columbia, grow coffee at 1300 to 1700 meters, where the heavy sky of Hula seems close enough to touch. 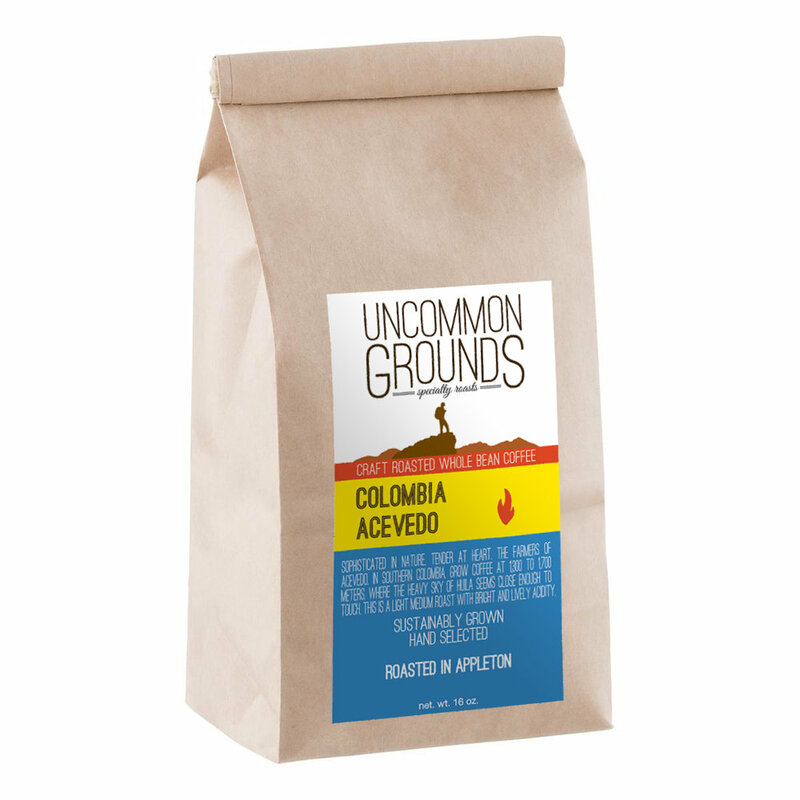 This is a light medium roast with bright and lovely acidity.